Tickets also available from the Royal Exchange box office. 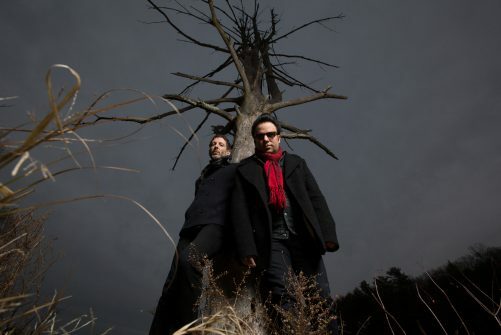 An intimate, acoustic evening featuring many of the stories and songs surrounding the Mercury Rev’s heart-breaking 1998 classic ‘Deserter’s Songs’. Performed in the fragile ‘whisper and strum’ way they were originally written, this promises to be an extraordinary glimpse into the forces that nearly destroyed a band and the strange events leading toward a most unexpected return.